Growing up, I loved sleeping. I was the teen you couldn’t get out of bed in the morning. When I was an adult, I loved my weekend sleep ins (after late-night partying). But after having kids, sleep became almost non-existent! I know all about how hard it can be falling asleep, or having to deal with unbroken sleep. If you don’t have kids, or your kids are older and you’re still finding it difficult to fall or stay asleep, then making a few changes and improvements to your sleep routine could make a world of difference. And if you have to deal with a snoring partner, you can find some great snoring solutions here. Did you know that having indoor plants can help you sleep? 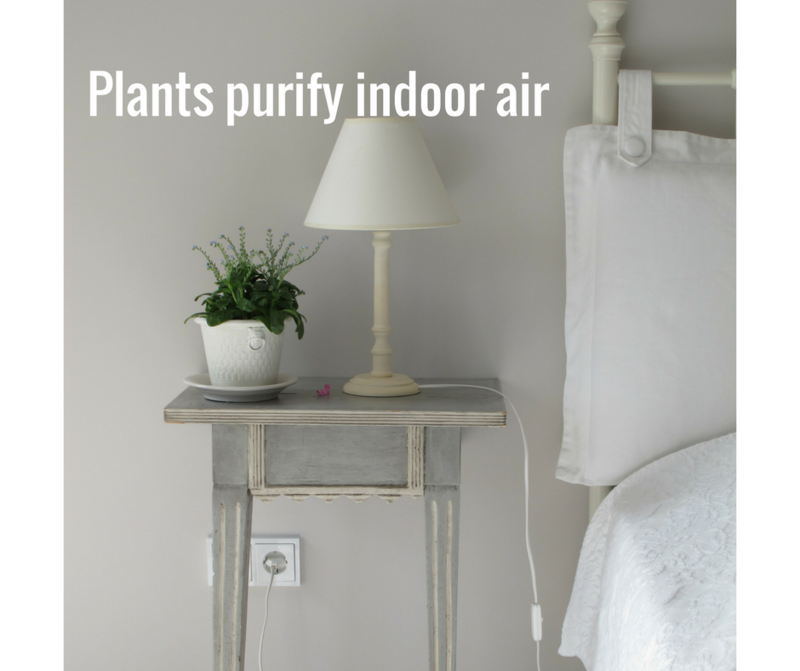 The power of indoor plants can give you the relaxing and pure environment that you need for optimal sleep. 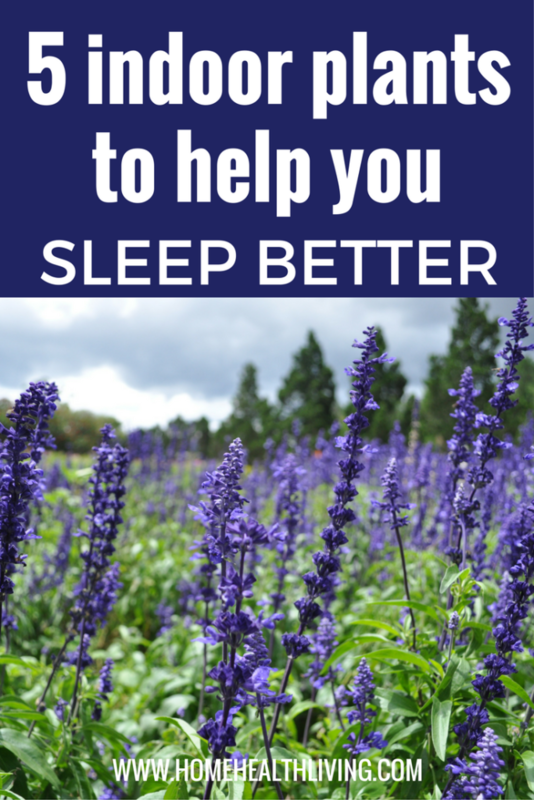 By far one of the best plants to help you sleep is lavender. I love lavender- I have a lavender spray that I spray onto my pillow at bedtime and I use a lavender eye mask. There’s scientific research that suggests the scent of lavender helps reduce stress, lowers blood pressure, and helps stabilize your heart rate. Lavender is often added to baby products to help them sleep! Lavender is one of the most popular essential oils used in aromatherapy- here are some recipes I’ve shared that include lavender. Lavender is not only great at helping you sleep, but it’s a pretty indoor plant to have. Place a lavender plant in your bedroom on a night stand. If you’re the kind of person who kills plants without meaning to, then you’ll love the Aloe Vera. It’s a plant that doesn’t require much attention, and is great for helping you sleep better. NASA has listed the Aloe Vera as one of the top air-purifying plants. It emits oxygen at night, which helps improve your sleep. Place an Aloe Vera plant in your bedroom. Aloe Vera is also a cost-effective plant. You can take cuttings and replant them, so that you have a few Aloe Vera plants around your home. The gel from Aloe Vera plants is great for soothing minor cuts and burns. We use Aloe Vera gel to help soothe sunburnt skin in the summertime. If you have a bedroom that gets a lot of sunlight, then the Valerian plant would be perfect to help you fall asleep. Something to be wary of is that Valerian is a perfumed plant- so for those who don’t like the scent of flowers, this might not be the best option for the bedroom. Valerian has been used for centuries, with the ancient Greeks and Romans using the Valerian root as a sedative, antiseptic, pain reliever and migraine treatment. Nowadays, you can buy Valerian capsules and even Valerian tea! The Valerian requires at least 6 hours of sunlight per day, so you’ll need to make sure it’s placed near your bedroom window. It flowers in the summertime, with pretty pink and white flowers. The snake plant is an excellent air purifying plant. 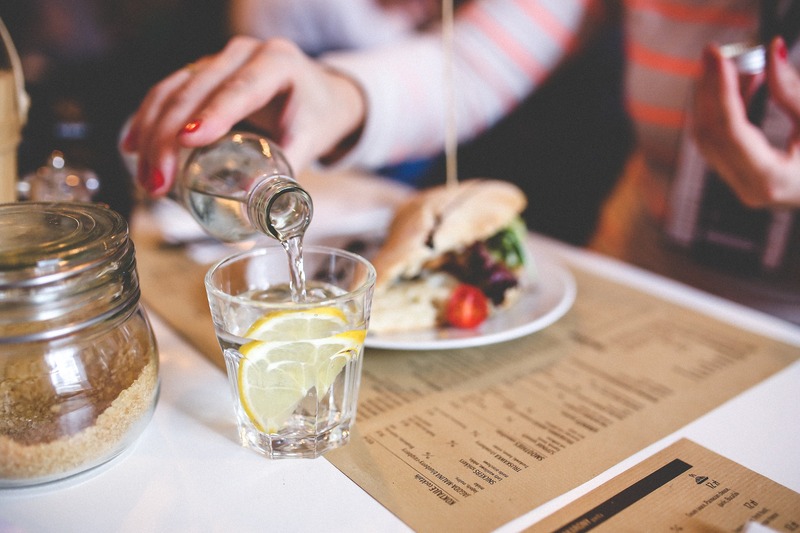 It’s been shown to filter toxins in the air such as formaldehyde, benzene, and trichloroethylene. What I love about the snake plant is that at night, it emits oxygen while also taking in the carbon dioxide that we breathe out. It’s a great plant to have in your bedroom. An added-bonus is that it’s a hardy plant- you don’t need to spend too much time and effort looking after the snake plant. Perfect for those who like to neglect their plants! The Jasmine plant flowers all year round, and its exotic perfume is said to be an aphrodisiac! While this might lead to less sleep for other reasons, it has health properties that make it popular for aromatherapy use. Jasmine has a relaxing, calm effect on people and can also help relieve depression and helps promote sleep. Jasmine flowers are used in lotions to help relieve skin rashes and burns, and help reduce wrinkles by increasing skin moisture and elasticity. 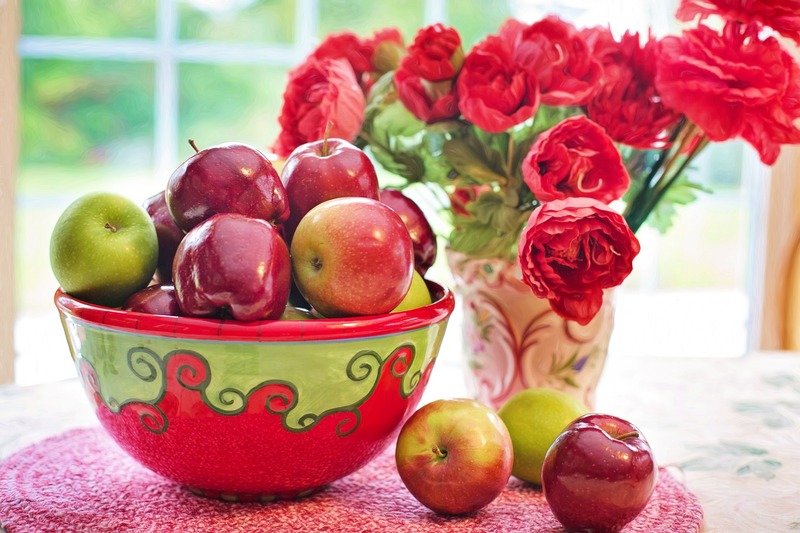 With the warmer months here, now’s a great time to be added more indoor plants to your home. The next time you’re thinking about buying indoor plants, choose those that will help promote sleep in your home. Lavender, will leave you feeling calm, relaxed, and ready to enjoy a good night’s sleep!